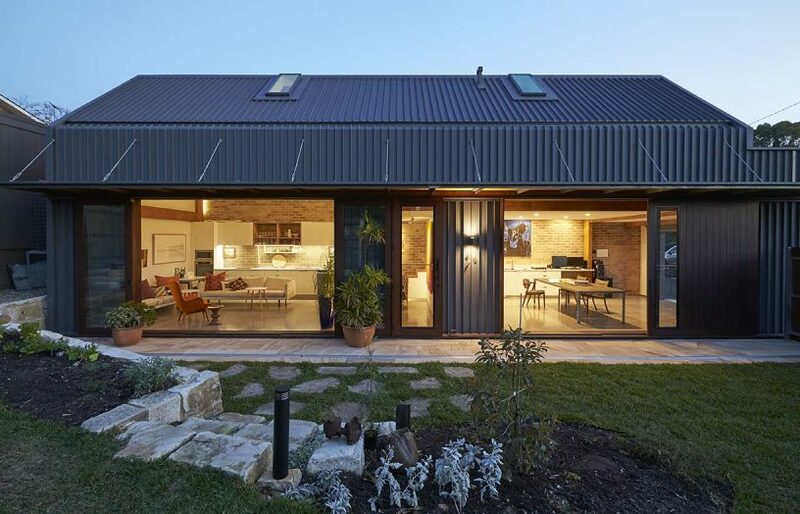 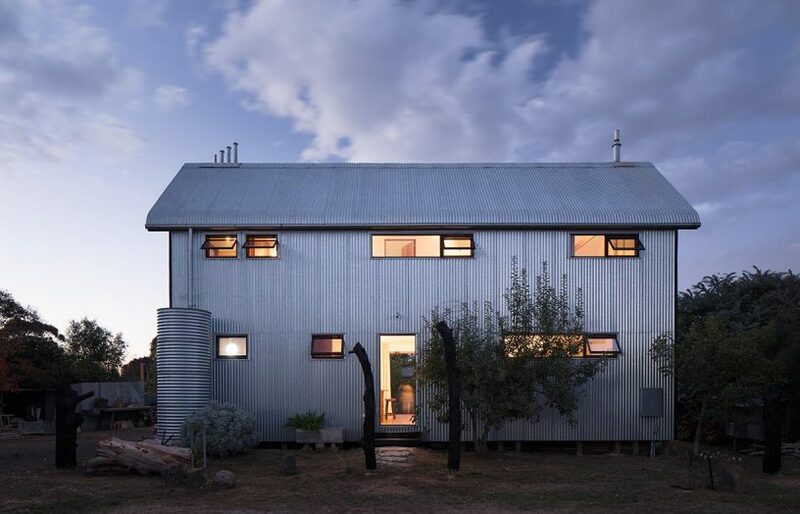 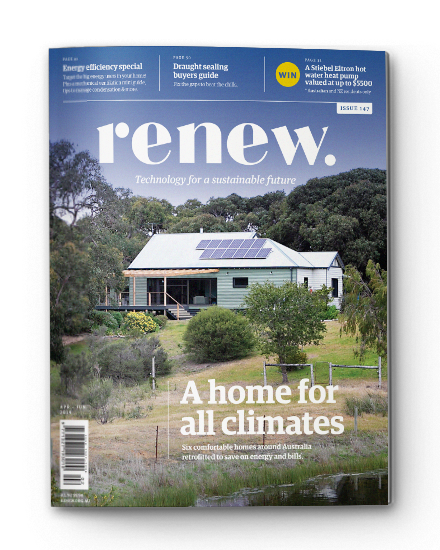 Thanks to the choice of materials and construction techniques, this comfortable family house in western Victoria is almost entirely recyclable. 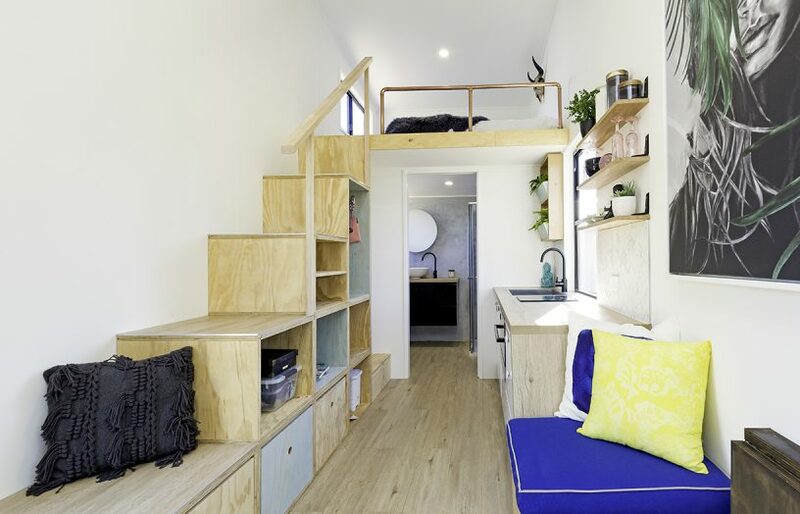 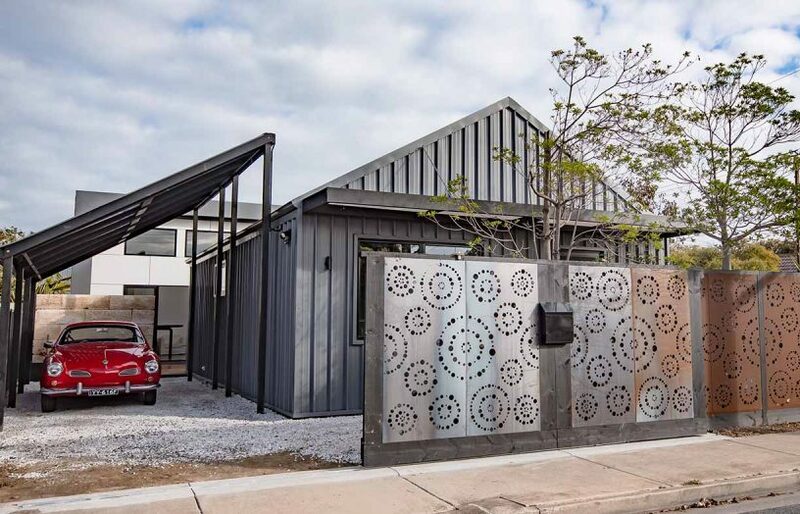 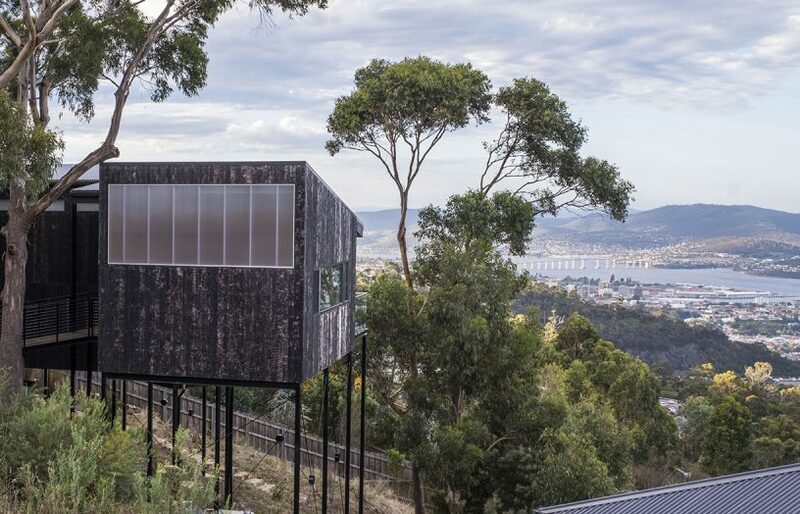 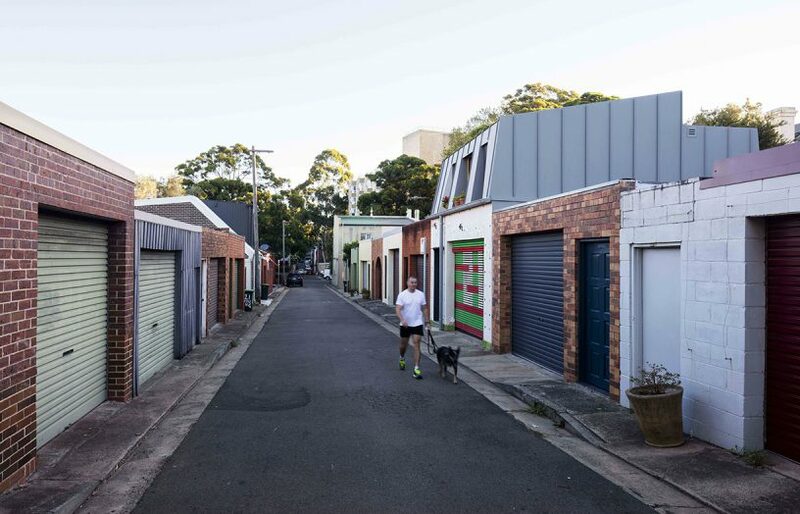 Having built one climate-ready house on an ideal site, this couple set out to prove they could achieve great ‘Mark II’ results on a poorly oriented block within an affordable budget. 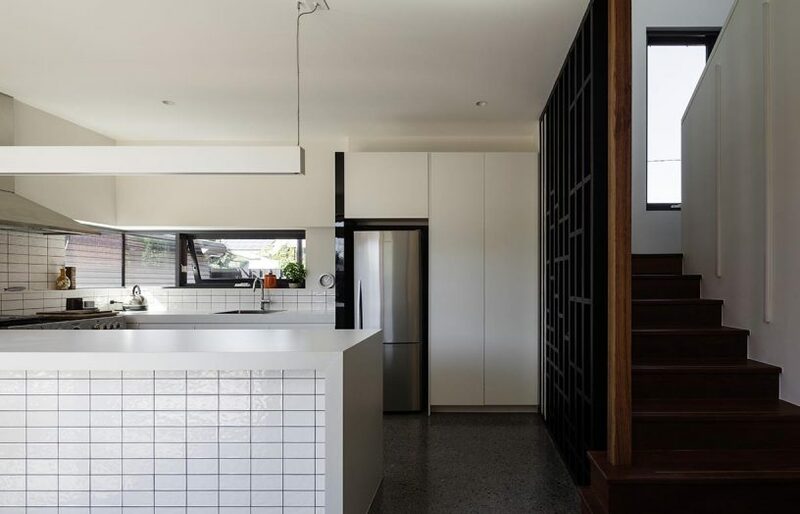 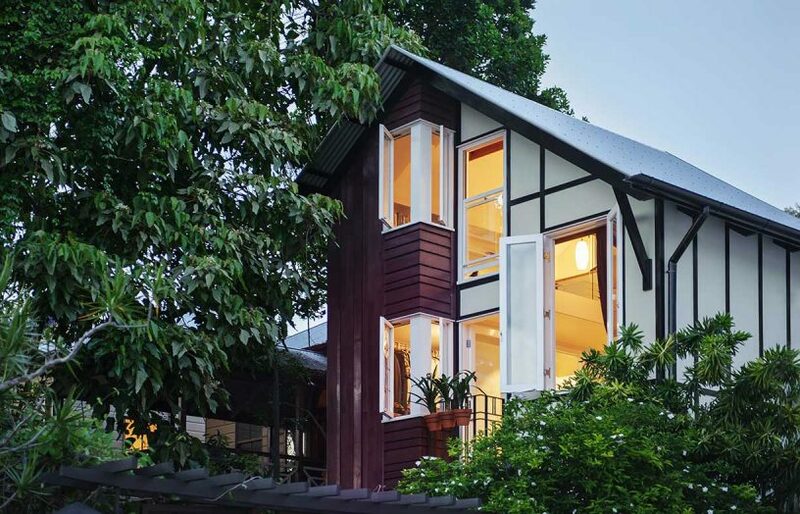 With very little wasted through the build, this former worker’s cottage has been stylishly renovated to stay cool through the intense heat of a Brisbane summer. 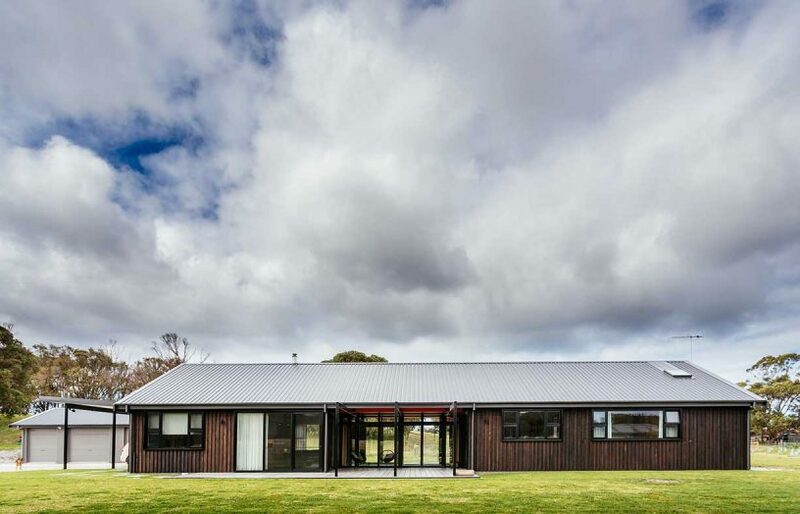 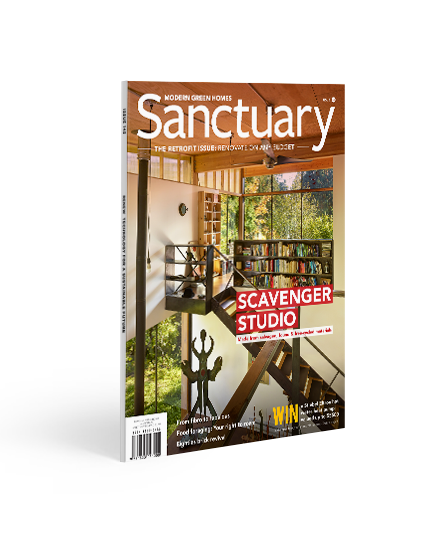 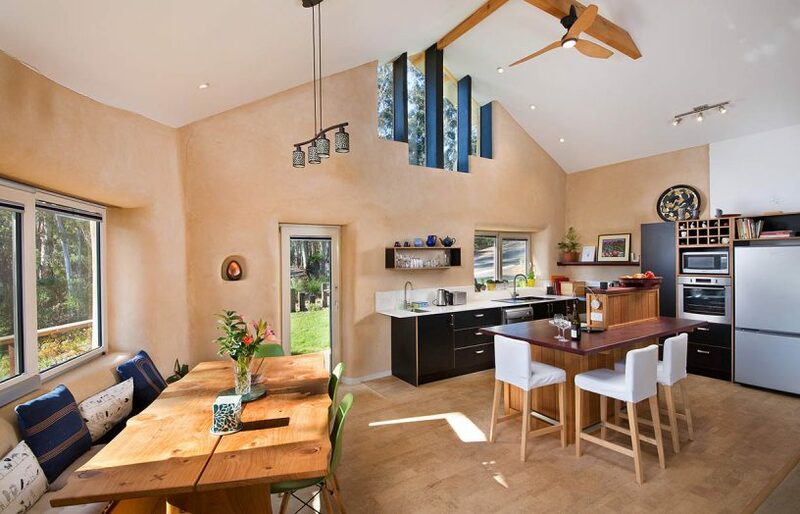 Made of strawbale, recycled tyres and earth, this owner-builder project has paved the way to a whole new career. 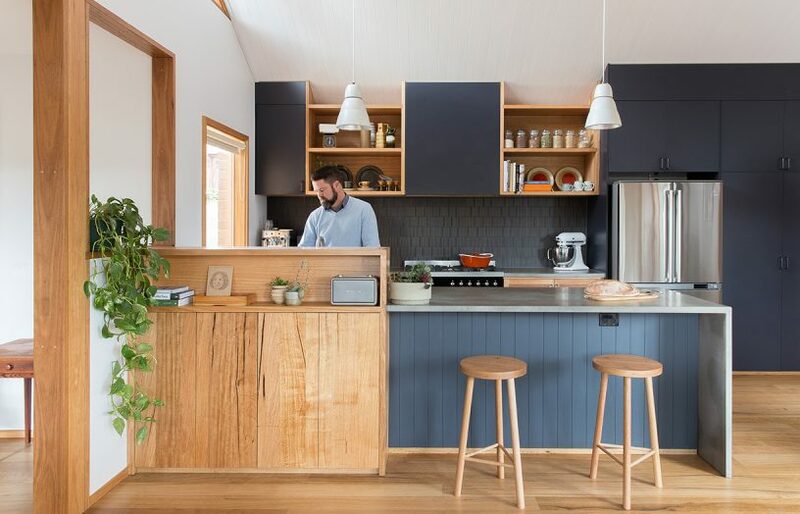 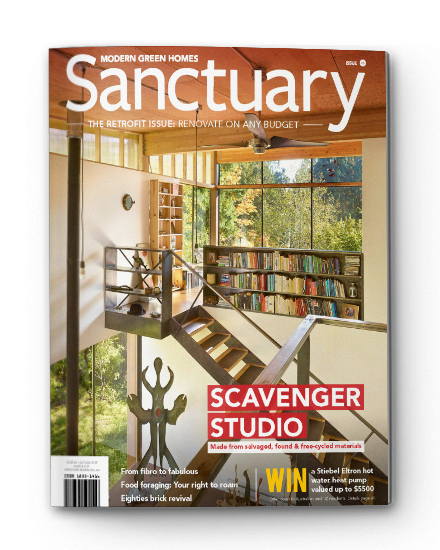 A Melbourne couple opted to retain and extensively refurbish their solid brick house and granny flat, integrating them to form a functional, generous family home.